and internet marketer Katie Freiling. Katie Freiling is a multiple six-figure earner in her opportunity. blogger, and social media coach. and how to avoid them completely. first product launch in under 2 hours! 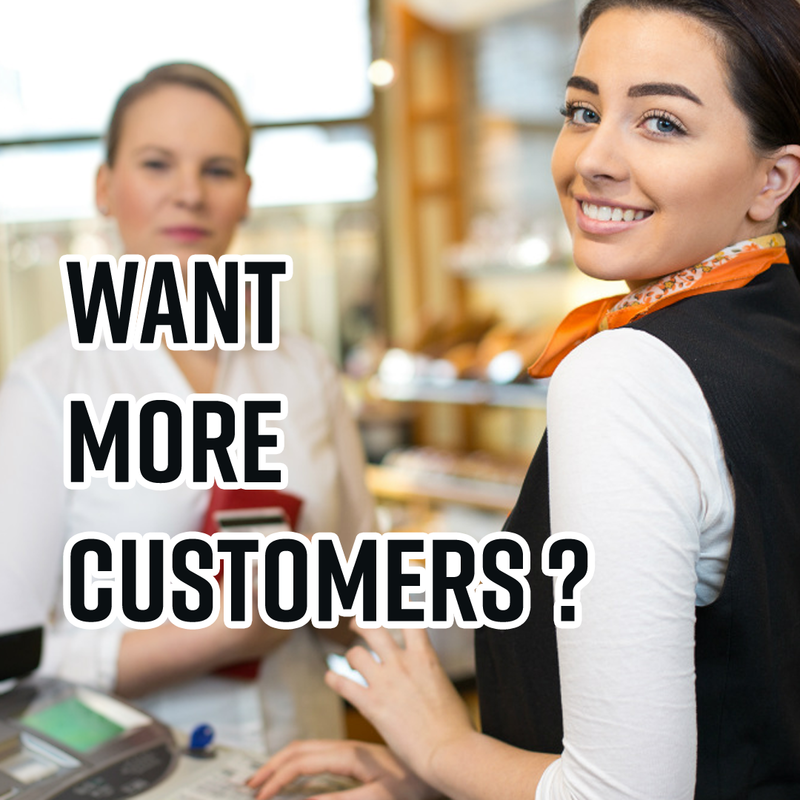 it to attract targeted leads to your business. 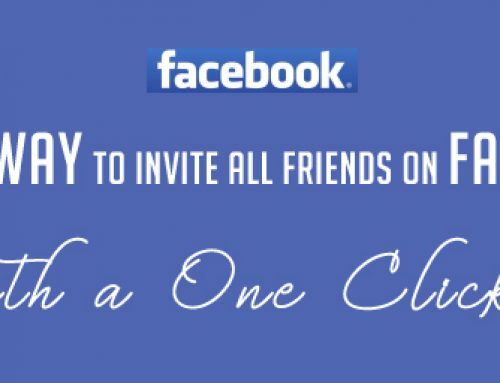 The Best Way To invite All Friends on Facebook with a One click?